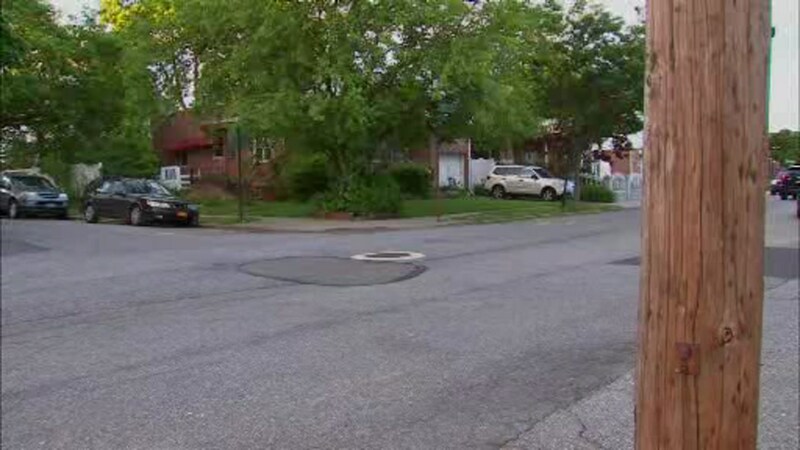 HILLCREST, Queens (WABC) -- A man in Queens was left shaken on Thursday after he was the victim of an alleged racial attack. That's when three masked men jumped out and threw the victim into the back of the van. Officials say the assailants made racist comments towards the victim while they punched him and took his wallet. The suspects then proceeded to drag the victim out of the opposite side of the van and left him in the middle of the street before speeding off. The 21-year-old victim wasn't seriously injured.